HomeNewsFIND OUT ALL ABOUT THE NEW ‘CHILD’S PLAY’S BUDDI DOLLS! 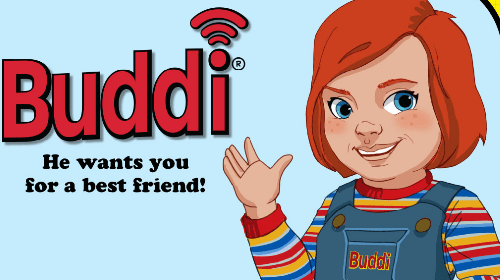 FIND OUT ALL ABOUT THE NEW ‘CHILD’S PLAY’S BUDDI DOLLS! 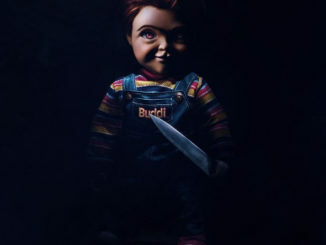 The new Child’s Play follows a mother who gives her son a toy doll for his birthday, unaware of its more sinister nature. 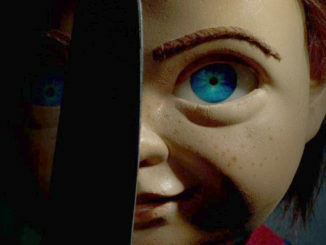 It seems that this time the doll is hacked to turn him into a killing machine. Lars Klevberg directs, Tyler Burton Smith scripts, and Aubrey Plaza, Brian Tyree, Gabriel Bateman and David Lewis star. It’s out on June 21, 2019. AND THE NEW VOICE OF CHUCKY IS…..